A Chinese firm called BOE Technology Group Co. may soon start supplying Apple with displays for new iPhones. 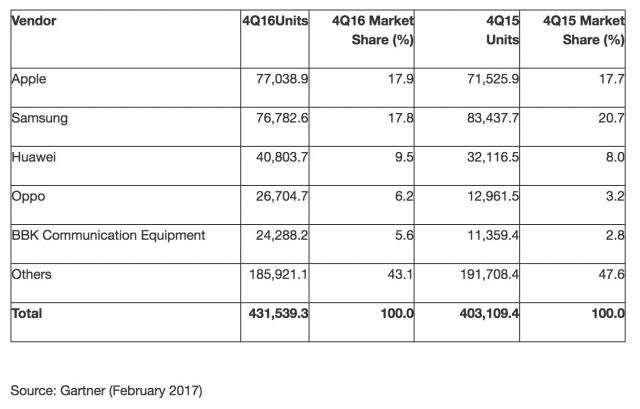 According to Bloomberg, the company is currently building two factories in China that will produce AMOLED displays. 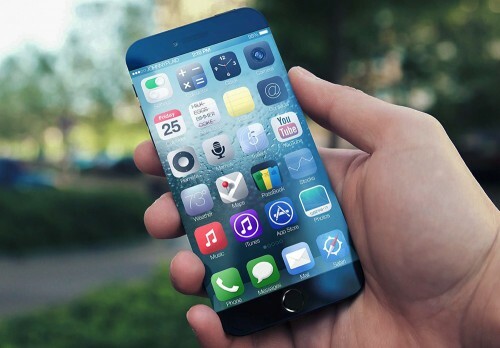 Even though Apple has been testing sample displays manufactured by BOE for months, the final decision is yet to come. Both companies are currently in talks. According to the latest report from The Korea Herald, Apple has ordered 60 million OLED panels from Samsung. This order accounted for 5 trillion won or $4.35 billion and is an additional one. 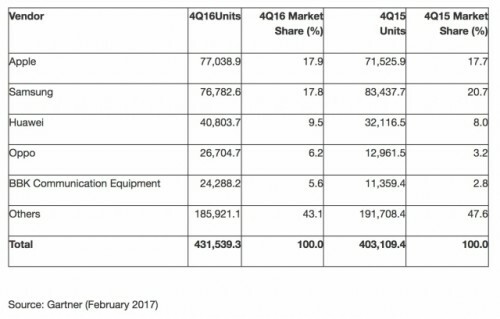 Last April, Apple reportedly ordered 100 million OLED panels for 8 trillion won. 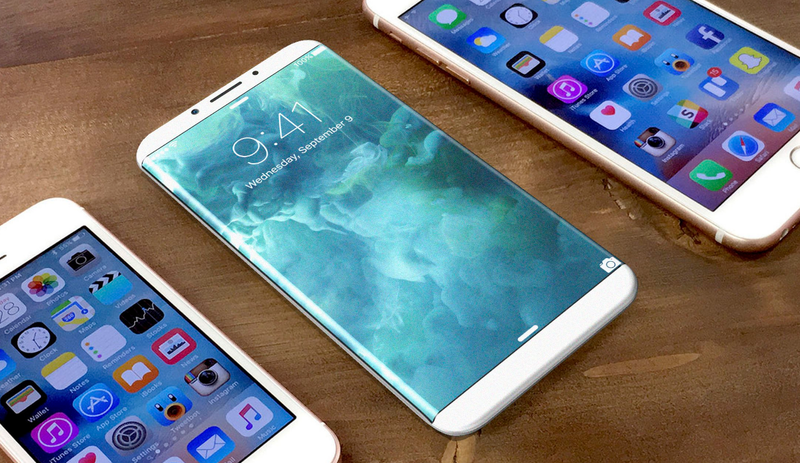 In total, the South Korean manufacturer has to produce 200 million OLED displays for the upcoming iPhone 8. According to the latest report from Mac Otakara, the next-generation iPhone may indeed feature wireless charging. 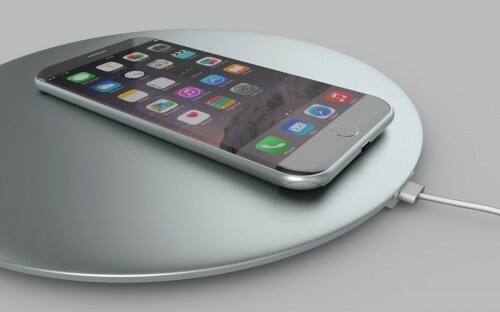 However, the reporters believe Apple will sell the wireless charger separately. 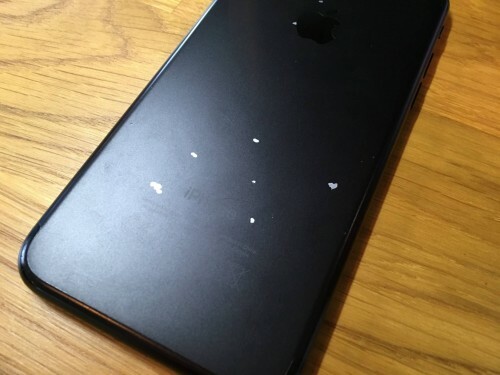 In other words, it won’t be included in the package along with the new iPhone. 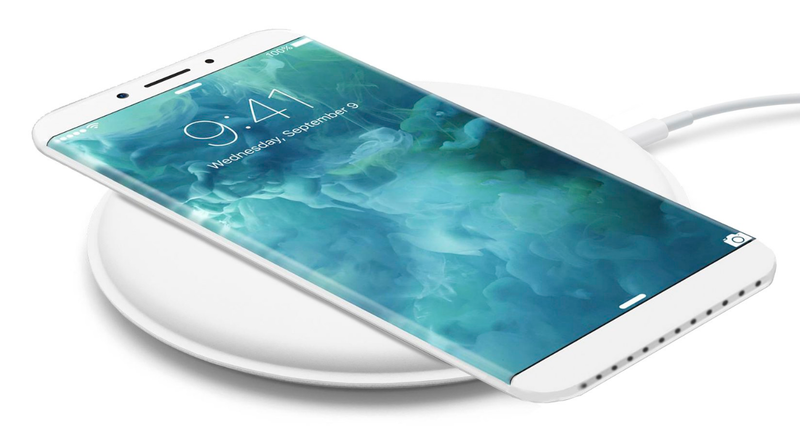 According to the latest report from usually reliable KGI analyst Ming-Chi Kuo, all three iPhone model this year will feature wireless charging. The new technology may make the devices a bit more expensive, especially the flagship iPhone 8 with a 5.8-inch OLED display. 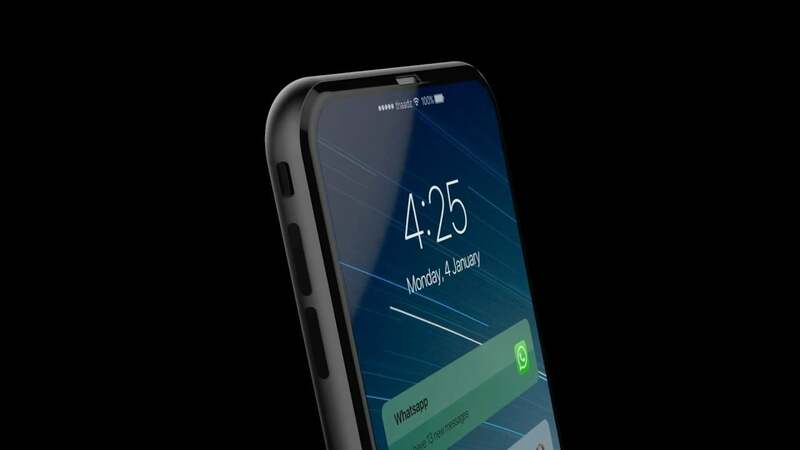 According to the latest report from Fast Company, the next generation iPhone called presumably the iPhone 8 or iPhone X will cost about $1000. 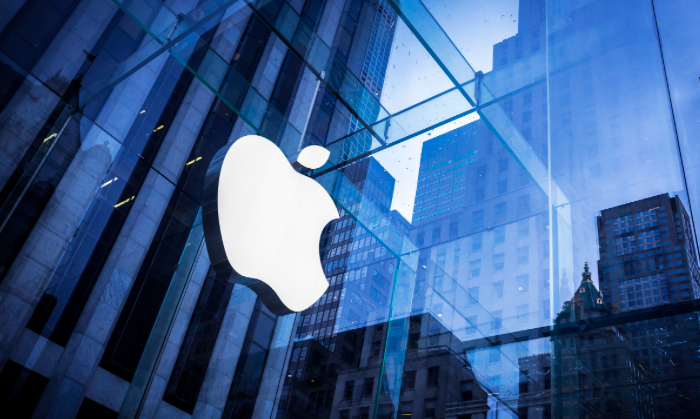 This is the price Apple reportedly plans to charge for the OLED display, faster processor, new design, and other improvements of the 10th anniversary iPhone. 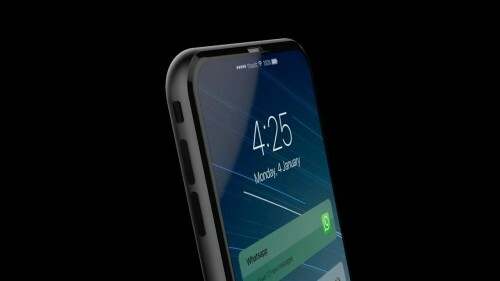 As the iPhone 8 release date draws near, more and more concepts surface on the Internet. 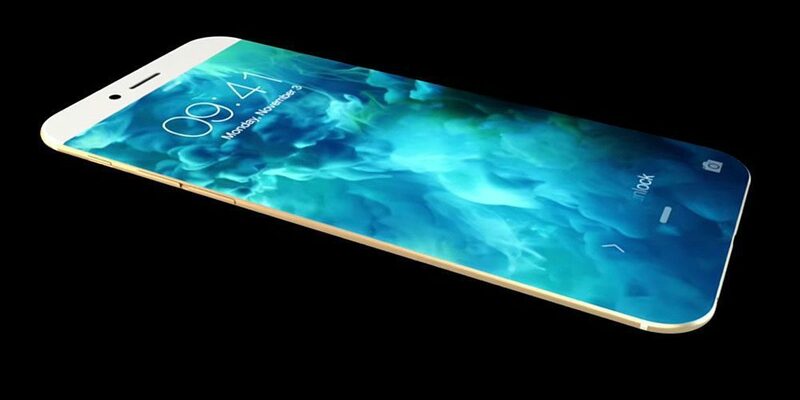 Today, a designer named Moe Slah has shared his beautiful design of the upcoming iPhone and iOS 11. The video showing how the purported look of the device as well as its main features has been posted to YouTube by ConceptsiPhone.